Can't use the Flash menu above on your Smartphone? 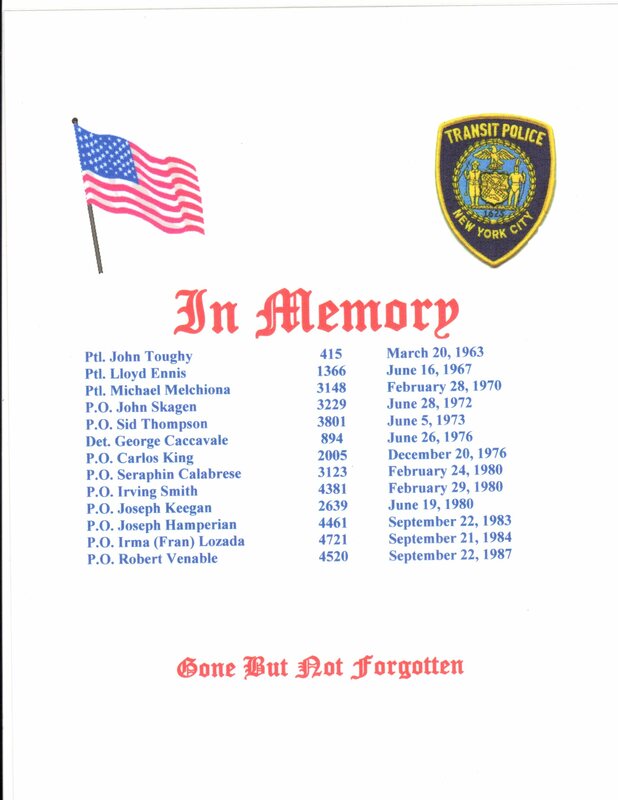 This website is dedicated to providing information for and about retired officers of the NYC Transit Police Department. We adhere to the principles of the Association: "To enhance our members' pension benefits and at the same time to make conditions better financially, socially and fraternally." Please use the navigation bars on the left to select different pages on this website. 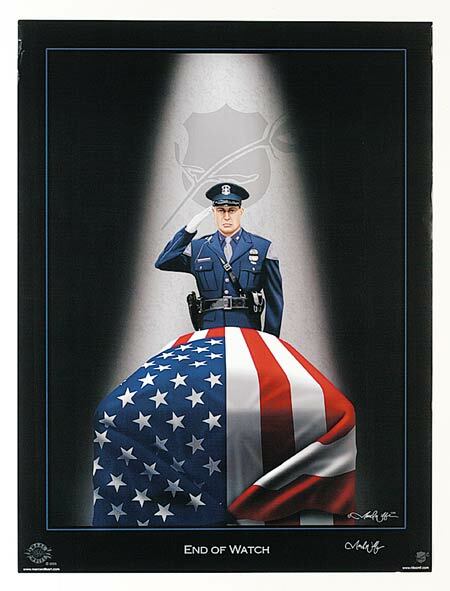 We have information on many different issues as well as information on how to become a member of the NYCRTPOA. If you have been reading this web site, please let us know by using the board members' e-mail addresses under the Contact Us link to send us a line or two. Also let us know what you would like to see on the site and the issues you are most interested in. We are here to serve you, so please let us know what's on your mind.